H&M has long enjoyed great success since their entrance into the United States retail fashion market. They've been able to create a loyal customer base with US-shoppers looking for fashionable apparel & accessories with an international style for a fraction of the cost of other retail options. Will their online business be as profitable? H&M initially planned to open their US online store in 2012, but twice changed release dates citing unexpected hurdles in properly integrating an online operation that works well with its stores. The company is selling all items through its new online store that customers can find in retail locations and it will also feature exclusive clothes that aren't available elsewhere. 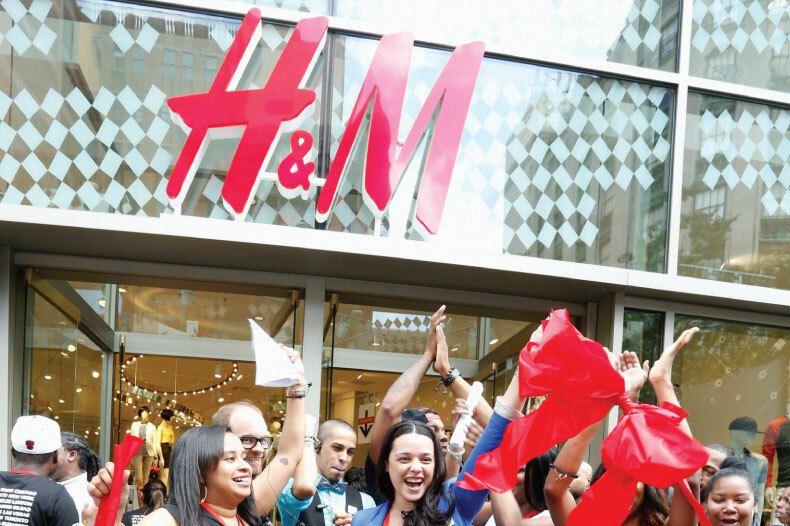 H&M does exceptionally well as a retailer in the US with 268 locations bringing in $503 million in the second quarter of 2013. When shifting gears from just a brick & mortar operation and creating an online store, companies inherently need to develop strategies, action plans, supply chain infrastructures, and accomplish many other critical tasks in order to be successful. Prior to the company's release today of the US online store, shopping online was only available in 8 European nations, which made logistics & order fulfillment much easier for the Sweden-based company. Launching online in the US brings on many unique difficulties for an international apparel brand. One of the largest concerns with online shopping in the US are the high costs of shipping & returns in such a geographically large nation. H&M has decided to offer free shipping within the US, but will charge for returns. 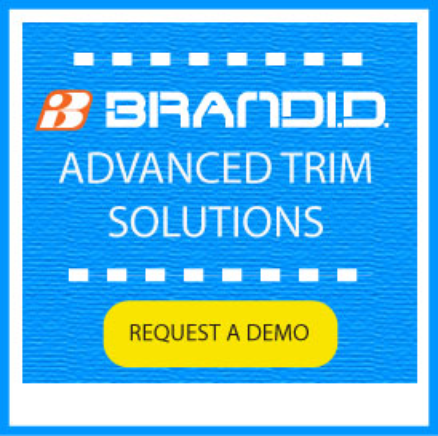 The company's experience with online product offerings thus far has been confined to just 8 European nations that kept their supply chain operations much more logistically simple. With many online retailers, up to 50% of items bought online are returned. With H&M's low pricing, consumers are much more likely to purchase more items per transaction, thus creating more opportunities for returns. H&M's profit margins on individual products are much slimmer than those of competitors, so profit margins via online sales will be lower than those of their retail counterparts since shipping is free. The company's business model revolves around a low-cost, low-margin, high-volume strategy, and it will realistically take a good amount of time before their online store is doing a profitable amount of business. They're entering a crowded space of online fashion retailers that have already carved out loyal followings, but this segment is also one of the fastest growing industries in the US. The US market for apparel & accessories purchased online represents a $54 billion opportunity, and for the second largest clothing retailer in the world, H&M with revenues of over $19 billion cannot afford to miss out on this additional selling channel in the US. Owning an online store not only creates opportunities to acquire new customers through online marketing, social media, and other initiatives, but having this sales channel allows the company to market offers to existing customers, which is where online retailers the likes of Nasty Gal & Asos have driven exceptionally high sales volumes. Although this new opportunity presents many challenges, the power of a globally recognized brand name will aid much benefit to H&M in their US online store. More shoppers are buying clothing online, and by 2030, over a quarter of all clothing sales are expected to take place online. This move is a must for H&M. Given H&M's budget business model, how do you think having an online store in the US will effect their business overall?